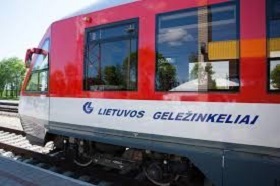 Lithuania's state-run railway company Lietuvos Gelezinkeliai (Lithuanian Railways) plans to invest 7 billion euros by 2030 and reach a turnover of 725 million euros, up 60 percent from last year. The company's profit is set to double over the next 12 years, informs LETA/BNS. "We operate in an international competitive environment with many challenges and opportunities. We want to make use of all opportunities and become a leader by 2030," Lietuvos Gelezinkeliai CEP Mantas Bartuska told a press conference on Wednesday. The company presented its long-term strategy on Wednesday and hopes for an EBITDA of 300 million euros by 2030. Lietuvos Gelezinkeliai posted 448 million euros in revenue last year, its EBITDA stood at 155 million euros and net profit was 27 million euros. 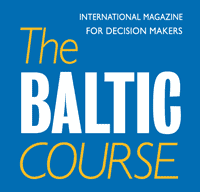 "Being aware of our geography, we will not necessarily transport the largest number of tons, but we want to become a logistics standard in the region for someone considering choosing a service to, first of all, think about Lietuvos Gelezinkeliai. We must provide the best services and the most comfortable transportation for people. 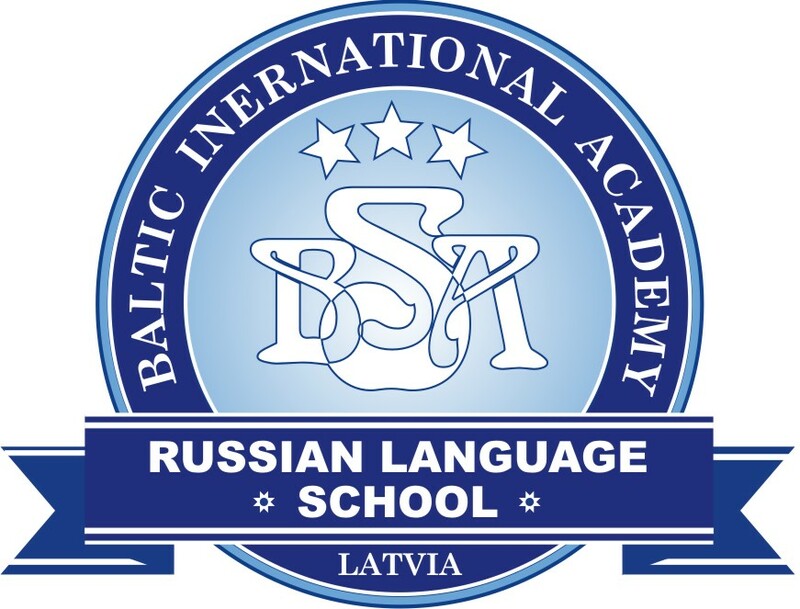 We want to become a leader in Central and Eastern Europe," Bartuska said. The company will seek to increase the volume of freight 30 percent to 70 million tons and double the number of passengers to 8 million.